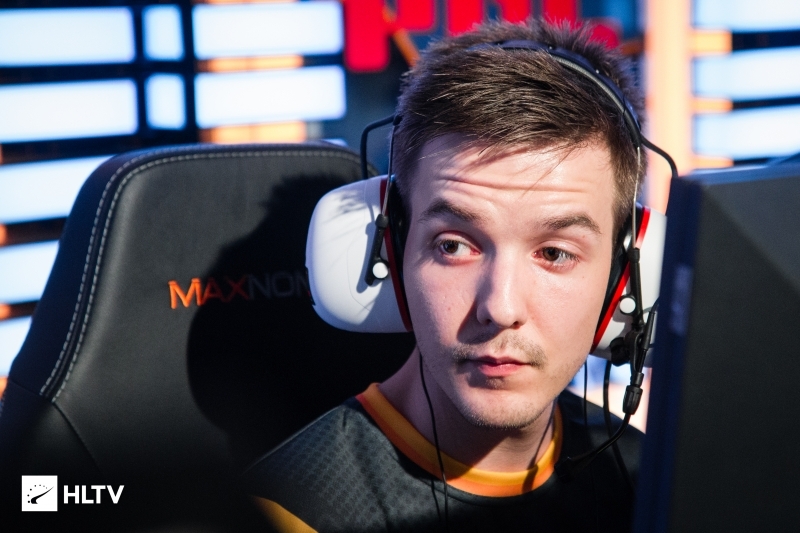 Markus "pronax" Wallsten's team Ancient will compete in the Copenhagen Games BYOC qualifier under the GODSENT name, HLTV.org has learned. The move will see the GODSENT brand that operated in 2016-2018 temporarily brought back, after the organization had ceased operations in June 2018 following a split with RFRSH. The team around pronax will attend the Danish tournament as GODSENT.Vulkanbet following a deal with the betting company, with the squad set to revert back to the name Ancient after the event's conclusion. The in-game leader revived Ancient at the end of February, with the lineup then featuring Andreas "znajder" Lindberg, Robin "robiin" Sjögren, Rasmus "kreaz" Johansson, and Peppe "Peppzor" Borak. Only the former fnatic duo remain now after the original lineup fell apart earlier this month, which saw the two players unite with Joakim "disco doplan" Gidetun, Nicolas "Plopski" Gonzalez Zamora, and Denis "grux" Gutaj for the BYOC qualifier. "It feels great going to Copenhagen to compete under the GODSENT name again, even if its just a temporary thing, Changing 3 players is not what you want to do that soon, but we all just felt that something wasn't working out, That's CS sometimes, you just can't make it work inside the server, but I wish them all the best. "Our expectations for Copenhagen Games is, as always, aiming for the win. But realistically, with only 2 weeks of practice we aren't ready on all maps yet, but we think this is a perfect tournament to go as a mix and just get a feeling for this lineup, and a spot in the final is definitely not out of our reach." 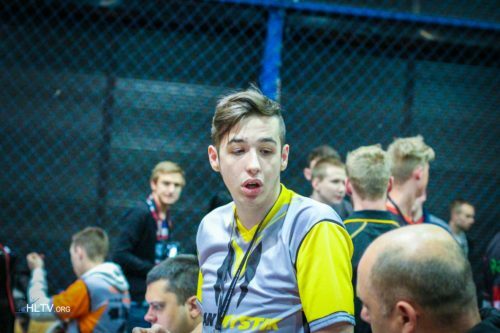 lmao pronax doesn't make sense he leaves fnatic to create godsent then leaves godsent to create ancient and then switched between those 2 from time to time like ?????? He created Ancient, which became GODSENT later. he didnt leave fnatic, he got kicked. jesus christ. yeah its like karrigan "left" faze. nooo, karigan didnt get kicked. he "left"..
Haven't heard of pornax in a while. Godsent was hyped up to the fkn moon couple years ago when he "stole" some players from fanatic and then they won nothing. Lol. Would be cool to see them win something but they probably won't. Some people really should know when to give up, it's just a waste of time. Why give up when you still enjoy playing ans you get the opportunity to compete? GODSENT tag is cursed, terrible decision. no, pls, don't kill me, i want to watch Godsent 0x10 match up! But whats the deal with the name change? Is it BYOC qualifier for Copenhagen Games. Or qualifier for Copenhagen Games BYOC? A bit confusing. But pretty deep anyway..
pronax needs top killers like krimz or flusha. Overraited players both. I think its good he goes for new young blood talented players. Still trying, huh? I don't think he's ever gonna have success again. He creates teams and those crumble after a few months. We've seen it too many times. Don't know what happened to him, after all he is one of the few famous 3 Major winner of CS:GO period.